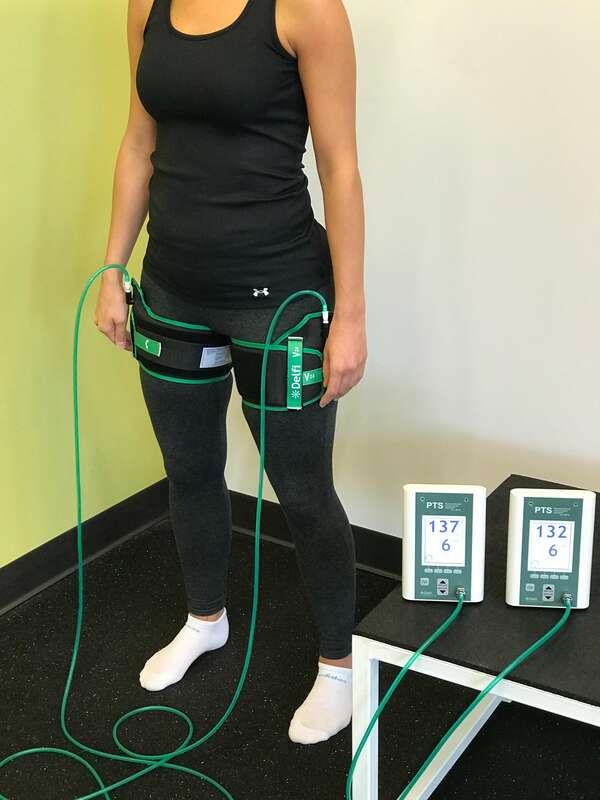 Blood Flow Restriction Training is being prescribed for diverse populations — everyone from professional athletes, wounded warriors, active adults to the elderly can benefit from this technology. BFR is a training strategy involving the use of a computerized tourniquet system (similar to a blood pressure cuff) placed around a limb during exercise, to maintain arterial inflow to the muscle while preventing venous return during resistance or cardiovascular training. 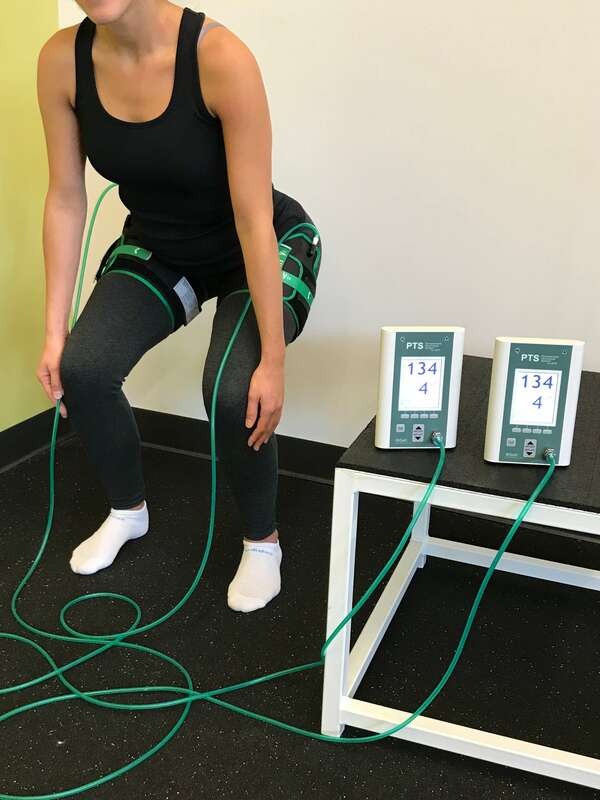 Why should you use Blood Flow Restriction Training in your recovery process? A greater response to tissue healing and muscle hypertrophy, the growth and increase of the size of muscle cells, can be achieved safely in the early stages of rehabilitation. BFR training is currently being used by many collegiate and professional sports teams. It provides much of the gain, while avoiding too much of the strain. What are the benefits of Blood Flow Restriction Training? Is Blood Flow Restriction Training right for you? Schedule an appointment with one of our BFR-certified Physical Therapists today to find out if BFR can help you in your recovery process. Are you a Physical Therapist Interested in offering BFR Training at your clinic? MTI Physical Therapy is excited to be partnering with Owens Recovery Science to offer a BFR Training course in our community. The next training will occur on Saturday, March 2nd, 2019 in our Fremont clinic.